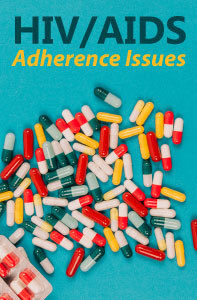 HIV/AIDS: Adherence Issues is a 1-hour online continuing education (CE/CEU) course that discusses adherence issues in populations at high risk for HIV infection. HIV and AIDS are medical terms that are linked together due to the progressive nature of HIV, with the end result of untreated (or undertreated) HIV becoming AIDS. The virus affects people of all ages, from children born to mothers with HIV, to adolescents, to adults, and elders. People who live with HIV can live almost normal lifespans and have little risk of transmitting the disease if they use antiretroviral therapy appropriately under medical care. However, only 55% of HIV-infected people follow their antiretroviral regimen well enough to achieve viral suppression. This course will provide strategies for healthcare professionals to encourage patients to seek and maintain medical treatment. Professional Development Resources is an AOTA Approved Provider of continuing education (#3159). 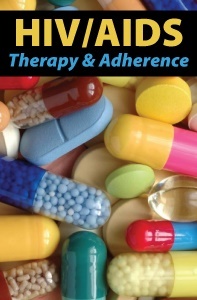 OT Content Focus - Professional Issues: Legal, Legislative, Regulatory, & Reimbursement Issues & Contemporary Issues and Trends. This program is offered for 0.1 CEU. The assignment of AOTA CEU's does not imply endorsement of specific course content, products, or clinical procedures by AOTA. Professional Development Resources is also approved by the Florida Board of OT Practice (#34). Participant successfully completed the required assessment component for this activity.